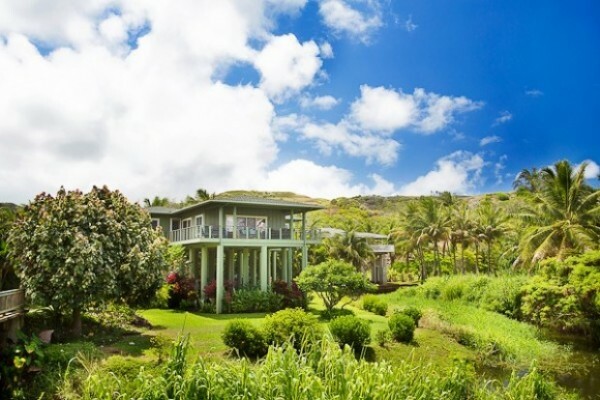 Below are five luxury homes listed for sale on Kauai’s north shore. 1. (MLS# 255700) This is a 4 bed/4 bath home with 2,288 sq.ft. of living area and is located in Aliomanu Moloaa. 2. (MLS# 256301) This is a 3 bed/2.5 bath home with 2,900 sq.ft. 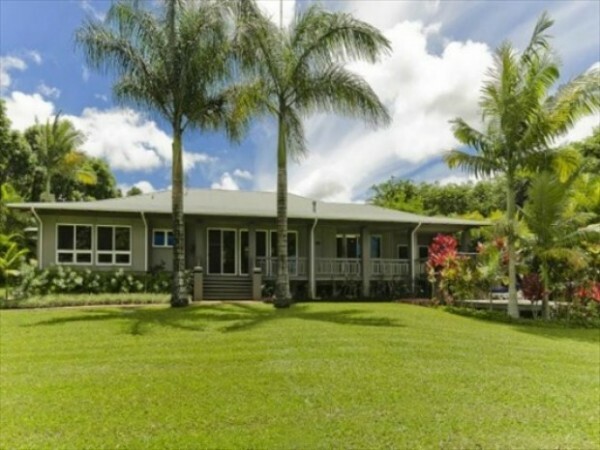 of living area and is located in Princeville. 3. (MLS# 260947) This is a 4 bed/4.5 bath home with 4,314 sq.ft. of living area and is located in Anini. 4. (MLS# 255554) This home is a 4 bed/3.5 bath with 3,864 sq.ft. 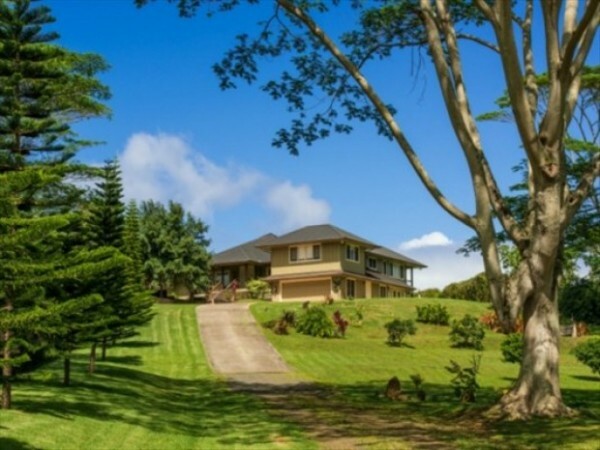 of living area and is located in Princeville on Kauai’s north shore. 5. (MLS# 259825) This home is a 4 bed/3.5 bath with 3,432 sq.ft. 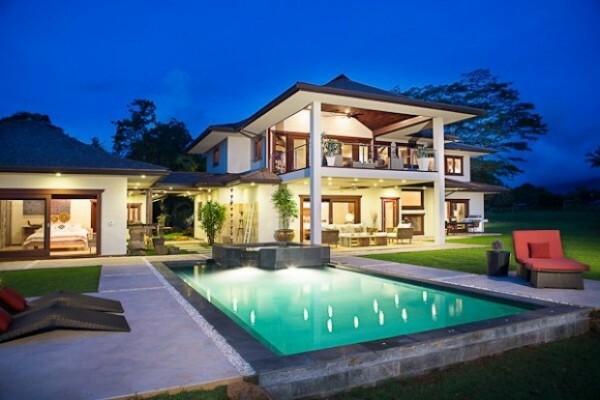 of living area and is located in Kilauea.